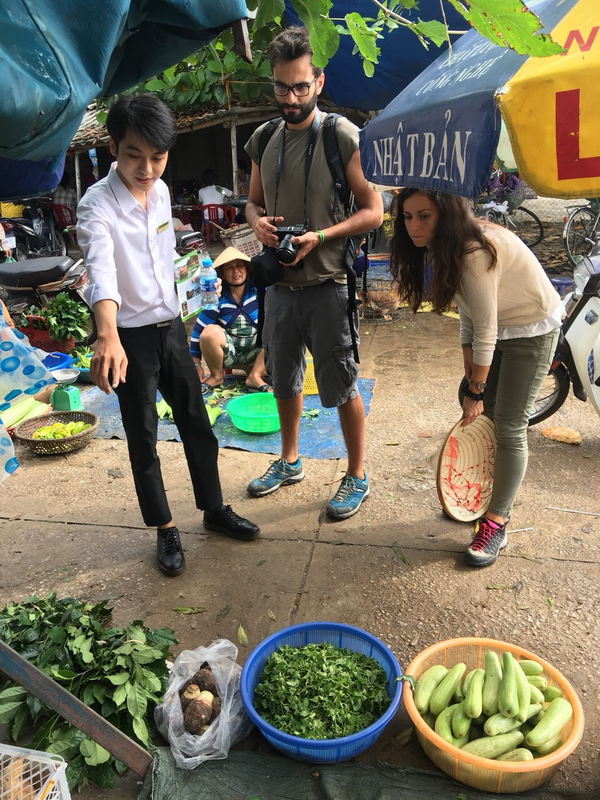 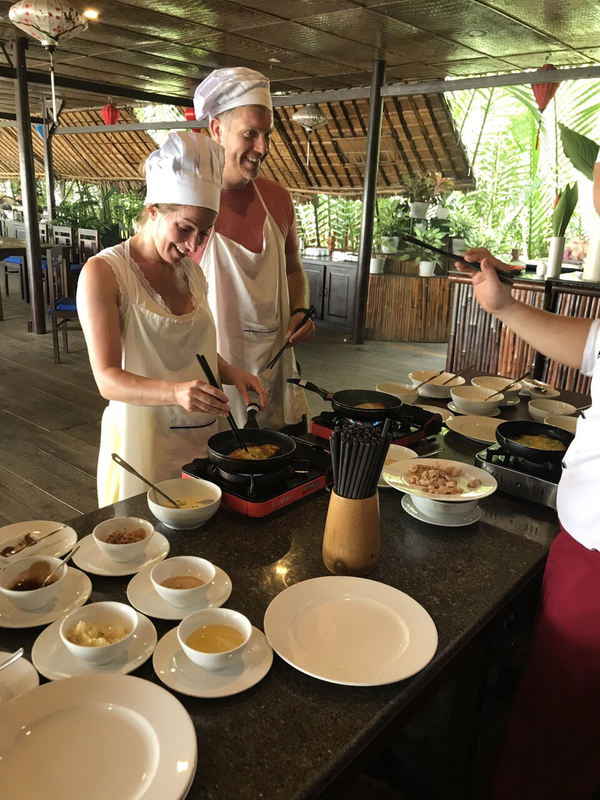 In the class you can see many kinds of vegetables and herbs, learn how to make Vietnamese pancake with the gesture of upside down the cake very interesting and then we will reveal you the secret to make the tasty deeping sauce goes well with all kind of dishes. 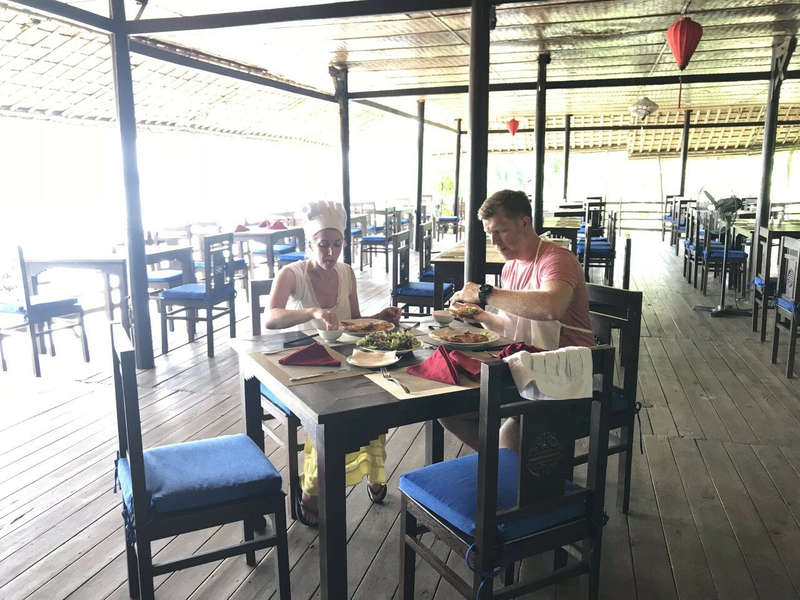 Cooking in the floating restaurant with water coconut around and river view in front will make you feel peaceful and relax. 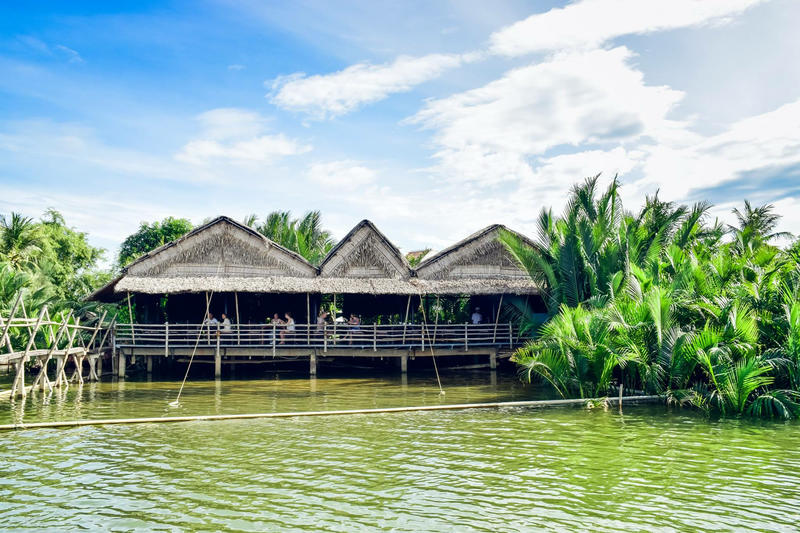 Xin chao, my name is Hoi An Coco River. 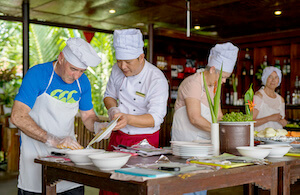 We have the cooking class & tour by boat to Noi Rang market one of the oldest market in Hoi An which 300 years old. 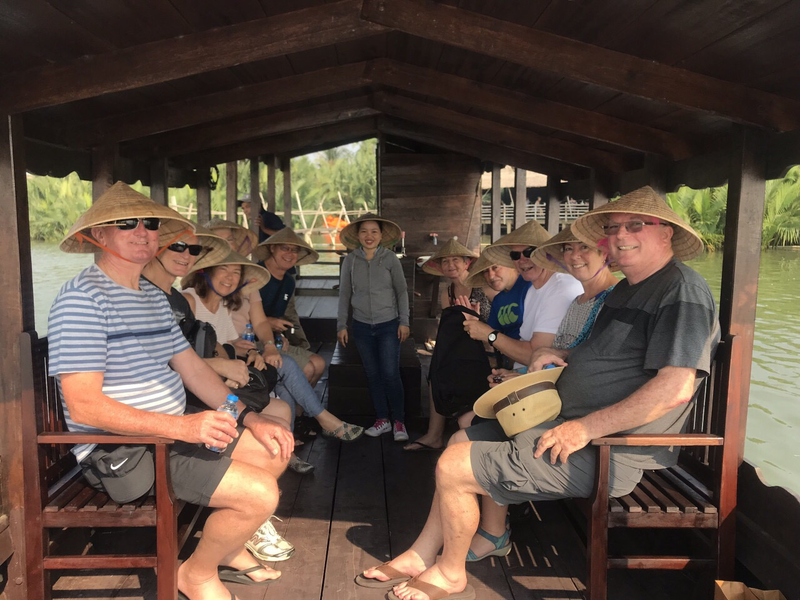 We can enjoy the beautiful river view while on boat, talk to street vendors in market and try some local specialties that you even haven't seen before. 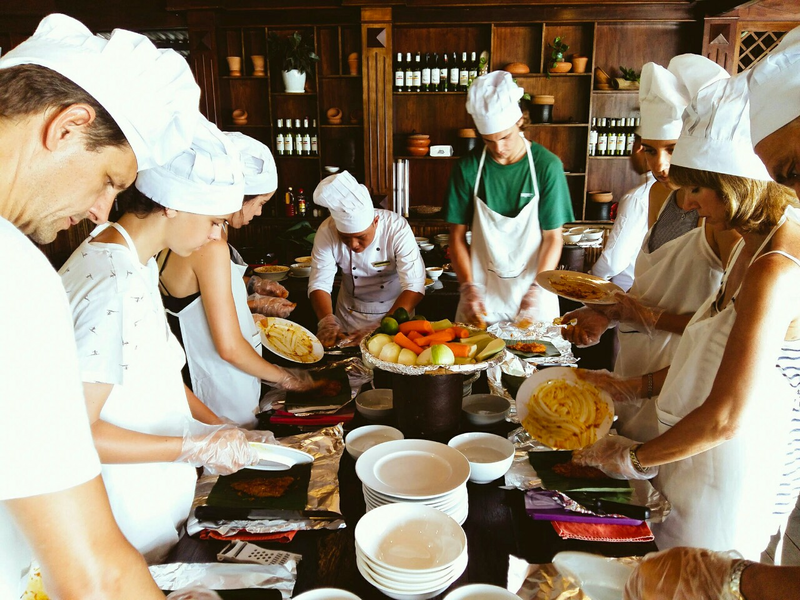 Then cooking Hoi An traditional cuisine in Floating restarant with breathtaking river view will make you unforgetable experience. 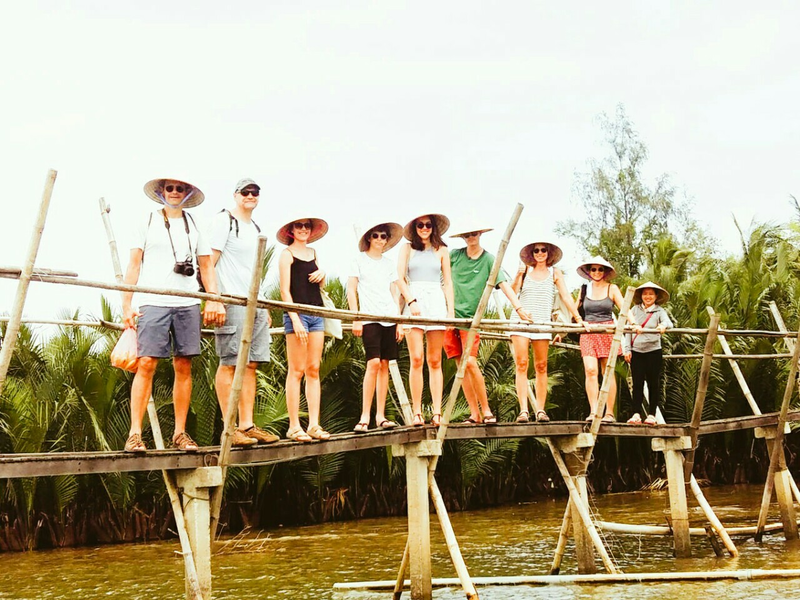 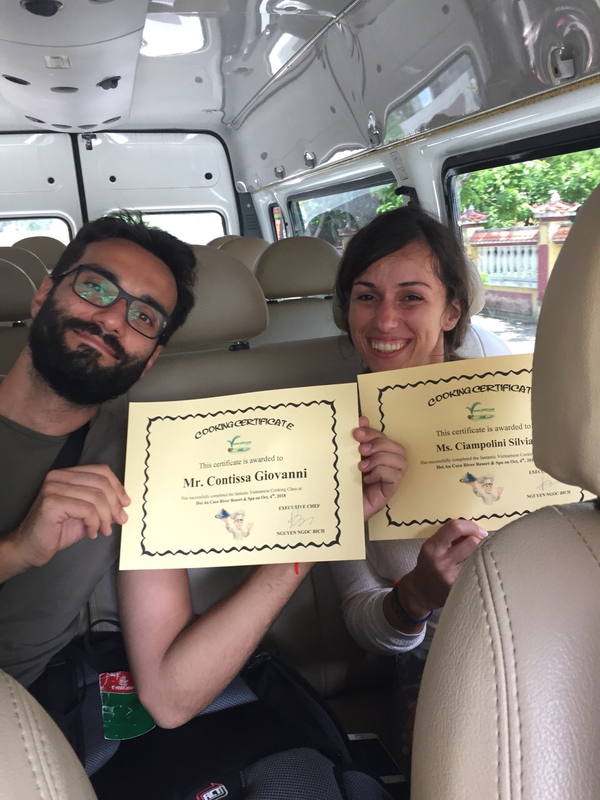 Welcome you to Hoi An with us.